The tool is based in a Microsoft Excel® spreadsheet and employs a simple, easy to use interface to collect cost factors. 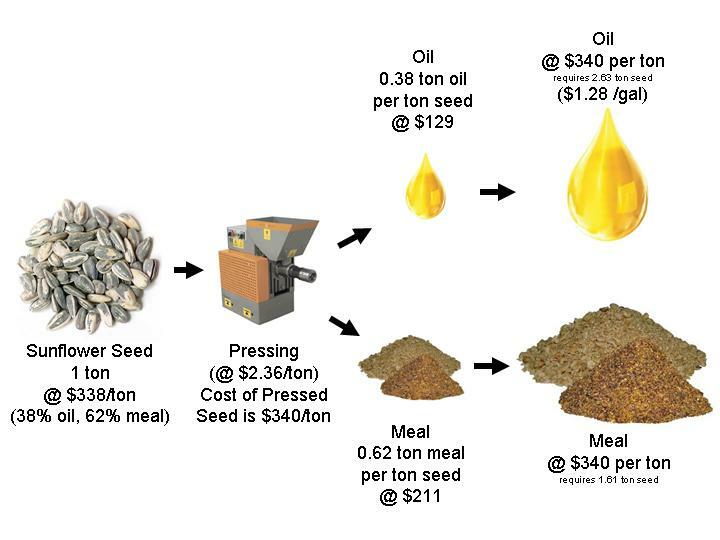 Helps determine cost per ton of seed, cost per ton of meal, cost per gallon of oil and cost per gallon of biodiesel. Development supported by the Vermont Sustainable Jobs Fund, University of Vermont Extension, USDA Northeast Sustainable Agriculture, Research and Education, and a load of pioneering oilseed farmers who shared their production data and opinions to make it better. FREE download at The Vermont Bioenergy Initiative Website.